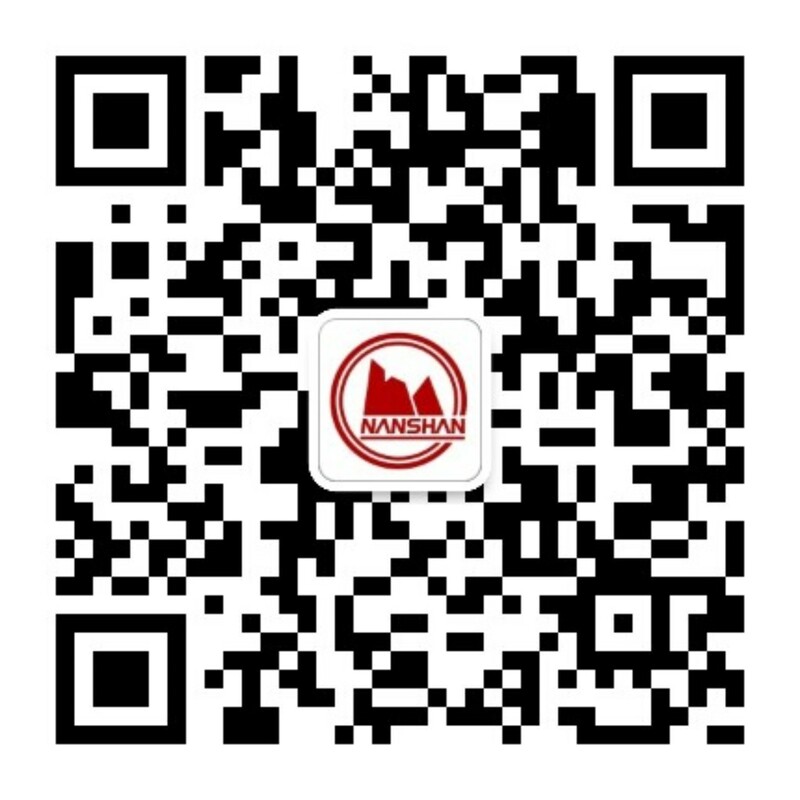 Nanshan Aluminum is the pillar industry of Nanshan Group. It was founded in 1997 and officially went into operation in 1999. After 20 years of development, it now has a total of 910 electrolytic cells of 400KA, 300KA and 160KA. The 400KA large prebaking cells used in four electrolysis plants adopt domestic advanced full-automatic intelligent fuzzy control technology for production control, and are equipped with international advanced countercurrent two-stage dry purification process for purification and recovery. The carbon production line has introduced international advanced electronic batching, continuous kneading molding and combustion control systems, as well as automatic control devices, with all pollutants being discharged up to standard. The production process and technology of electrolysis and carbon rank among the international advanced and domestic leading level. In 2012, the company’s major technical project of “Aluminum Liquid Short Process Alloying and Plastic Molding Processing” was listed in “12th Five-Year” Science and Technology Support Program by China. Main products: ordinary aluminum ingots used for remelting and A356 alloy ingots. 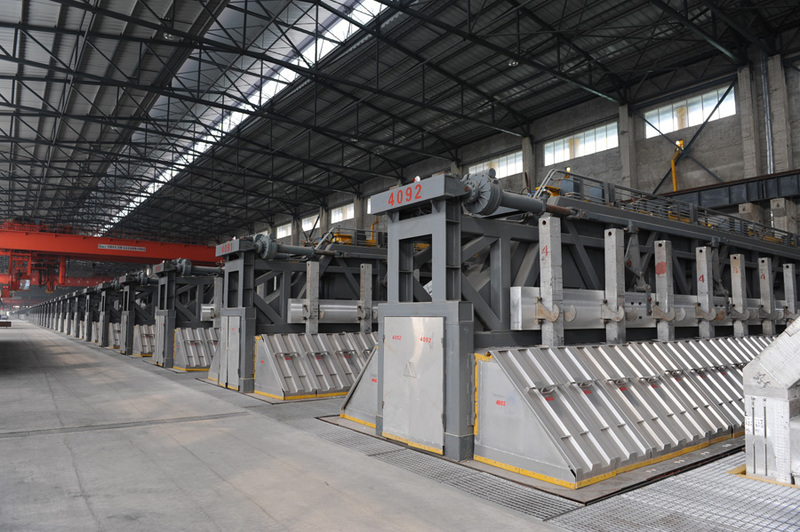 It also possesses multi-standard of carbon anode and cathode used for electrolysis, being able to produce products with a variety of specifications and models according to the requirements of the clients. Nanshan Aluminum adheres to the “people-oriented” philosophy. It has grown into a large enterprise with more than 4,600 employees, including 412 senior engineers, senior technicians, engineers and technicians. It will further expand the team of technical management personnel and make unremitting efforts to make the Aluminum Company the first-class electrolytic aluminum enterprise with the most standardized management and most advanced index in China.